Een zalig pension met een ongelooflijke vriendelijke eigenares ... Wij hebben hier een zalige week gehad, de kamer was netjes, het ontbijt meer dan goed, een perfecte gastvrouw en gelegen in een heerlijke buurt. 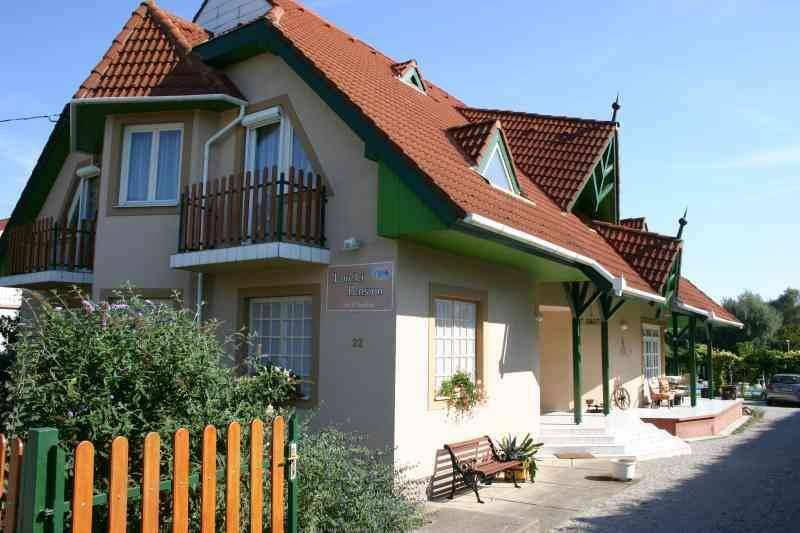 Pension Lorelei is located in Gyenesdias, at the northern shore of Lake Balaton, at the south-west foot of Keszthely Mountains. The main industry of Gyenesdias is the tourism. It offers all the joy of Lake Balaton and anyone interested in bathing, fishing and sailing or even hiking and horse riding can have a wonderful time here. The lovers of the water can choose between two beaches: the smaller one is perfect for the families with small children, and the bigger one is provided with a lot of services like restaurants, buffets, rentals, a volley-ball court and a giant indoor slide. Animators work during the summer on the "big" beach. Gyenesdiás offers excellent opportunities for those who are longing for rest, entertainment and recreation. Lovers of nature can roam about Keszthely Hills to seek relaxation in a wonderful combination of quiet landscape, fauna and air. Varied forests, plants, look-out towers and rest places (Nagymező "Great Field" with playground. 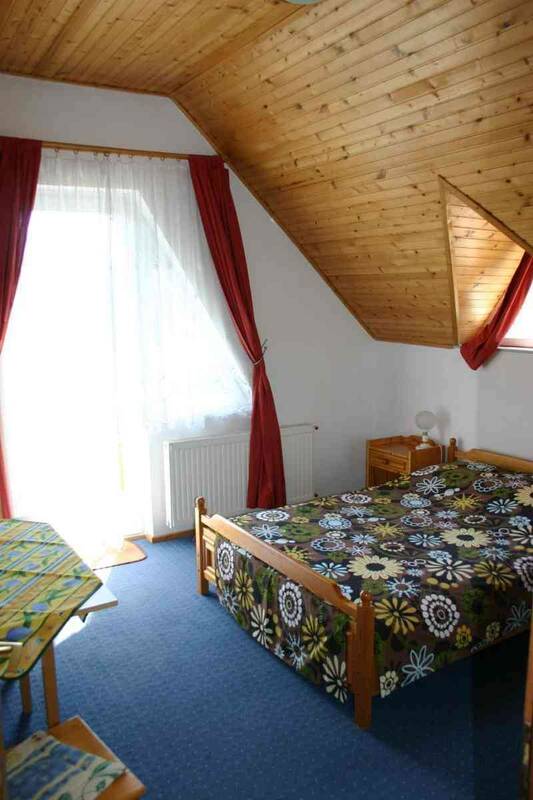 Pension Lorelei offers double and triple rooms and 2 rooms for 4-4 persons (with 2 bedrooms). All rooms have bathroom with shower and WC, minibar (fridge) and cable TV. In the double and triple rooms extra bed can be placed for an extra charge. In the garden of the pension the guests can enjoy the following facilities: swimming pool, garden chairs, parasols, playground for the children and table tennis. The guests can park their car in the garden. 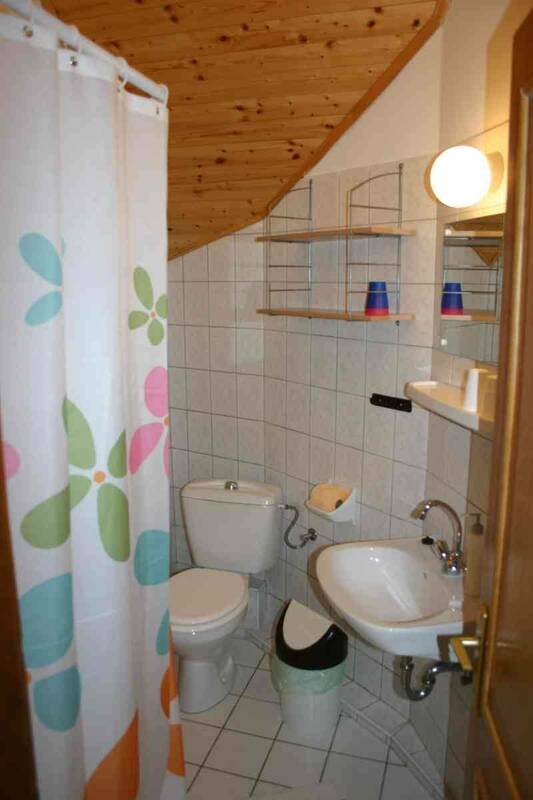 Towels included only for indoor use. All children under 3 years stay free of charge for cots. All older children or adults are charged EUR 12. 50 per night and person for extra beds. Maximum capacity of extra beds/babycots in a room is 1. Extra beds and baby cots are upon request and need to be confirmed by the hotel. M7 motoway till Siofok and than the road 7/71 to Keszthely and to Gyenesdias (1 km after Keszthely). If you are in Gyenesdiás by the round-about you have to go to the right into the Balaton-utca and after 900 meters you'll see the Lorelei B&B ont he right side. 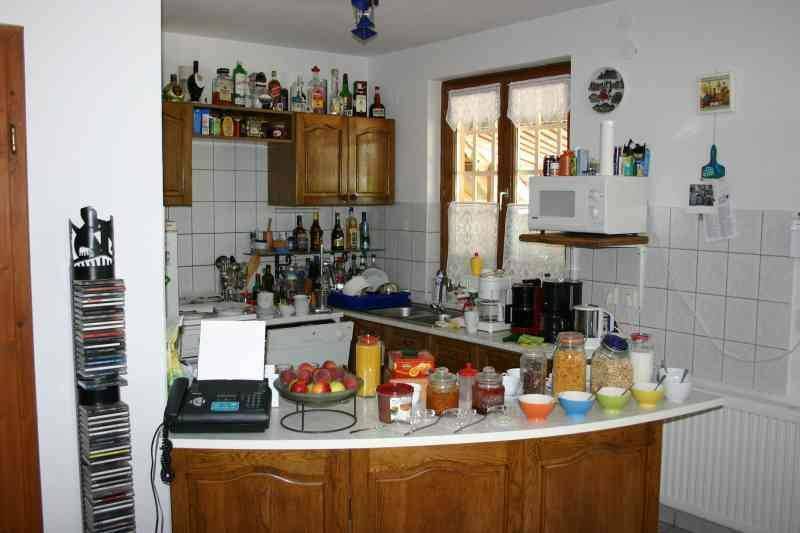 A2, A3 and road 84 through Sopron to lake Balaton, than road 71 towards Keszthely and through on road 71 up to Gyenesdias at the round-about (Mc Donalds) to the left into the Balaton-utca and than after 900 meters you'll see the Lorelei B&B ont he right side. Road 76 towards the Balaton than road 71 towards Keszthely and through on road 71 up to Gyenesdias. At the round-about (Mc Donalds) to thr right into the Balaton-utca and than after 900 meters you'll see the Lorelei B&B ont he right side. The region can be reached almost from all European big cities. From Vienna: At every weekend in the main season there are trains to Keszthely. The "Corvinus" IC on the route of Vienna-Zalaegerszeg-Nagykanizsa-Pécs arrives every day with connection from Nagykanizsa. The Pannónia Express IC: Prague-Pozsony-Budapest-Bukarest, the Polonia Express travels between Warsaw and Budapest. You can reach Balatonszentgyörgy every day from Zagreb and from Venice. The Dráva Intercity goes between Budapest and Triest through Zalaegerszeg every day. Within Hungary there are direct trains from Budapest from the Keleti and Déli station. In the main season there are direct lines on the route between Miskolc and Keszthely. There are more than 55o inland buslines reaching Keszthely and Hévíz.